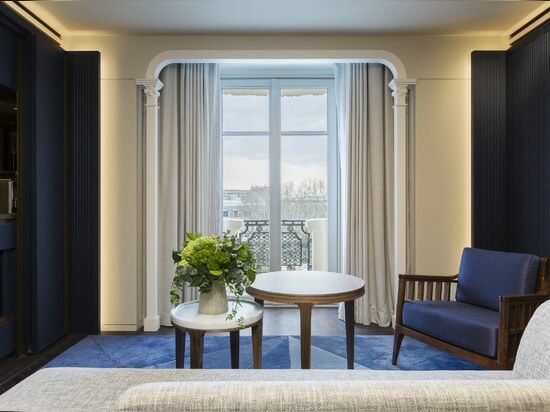 Following a complete refurbishment that took more than four years and had a total cost of more than 200 million euros, the iconic Hôtel Lutetia will officially open its doors on the 12th of July, in Paris’ most loved arrondissement – Saint Germain. 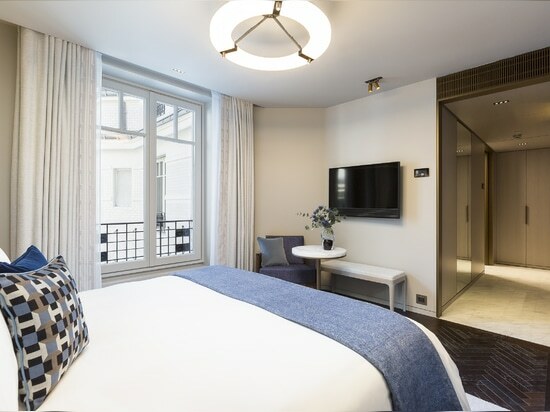 First opened in 1910, by the Boucicaut family, to host the wealthy families that came to Paris to shop at the nearby Bon Marchè, first luxury shopping centre in the city. Lutetia immediately became a meeting point for writers and artists: from Joyce to Beckett, from Hemingway to Picasso. 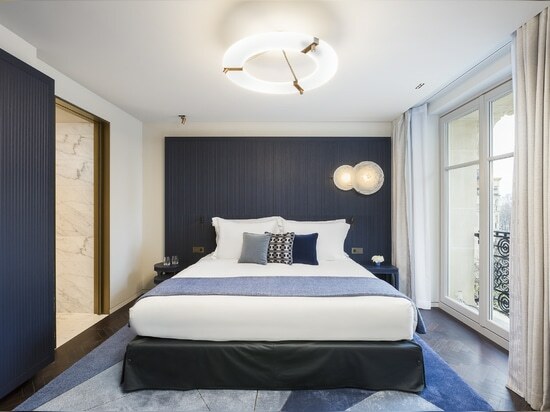 In 2010, on the eve of its 100th birthday, Israeli group Alrov acquired the hotel, making it one of the most prestigious 5 star hotels on the Rive Gauche. 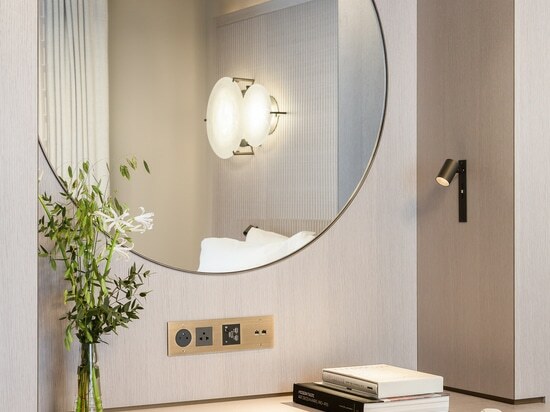 Lutetia Hotel perfectly represents Lema’s essence, which has always been strongly tied to bespoke furniture and fittings. 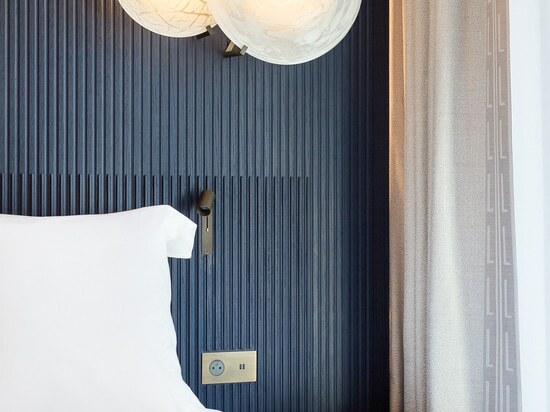 With this fascinating project Lema reconfirms its leading role on an international level for large-scale hospitality projects. Lema’s contract team has a capacity to manage tailor-made projects and can respond to any styling or technical request. 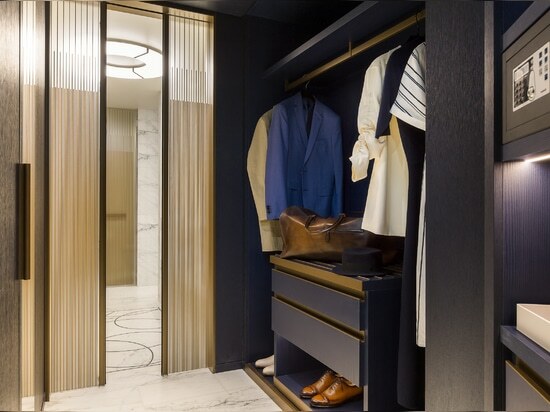 An exclusive turn-key project supervised by Lema Contract, that supplied the fittings for the 175 rooms and the Suite named after Josephine Baker, developing for every room a bespoke solution that could unite the aesthetic needs of the Wilmotte project with the technical needs that a refurbishment on such a large scale of a historical building requires. 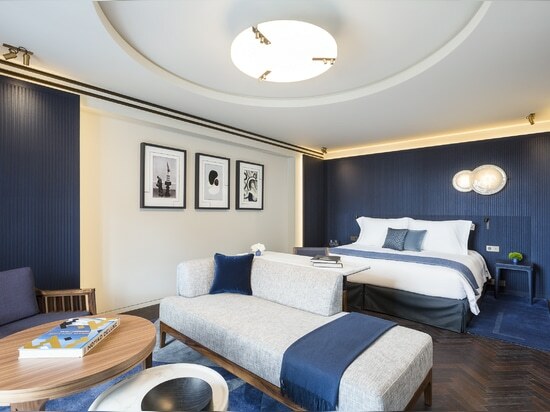 Lema Contract completed the rooms supplying flooring, ceilings, wood panelling for the walls and the bow windows, doors, decorated glass, boiserie , bed headboards and mini bar furnishing. 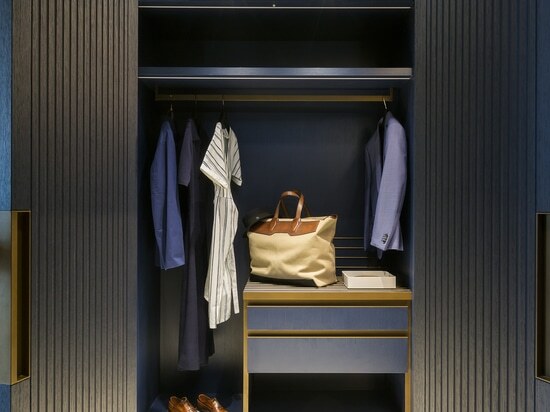 Thanks to the profound expertise and the manufacturing culture that identifies Lema since its creation, Lema Contract has developed and completed internally in the Giussano factory the customised solutions following the drawings provided by studio Wilmotte for the boiserie in blue and grey durmast wood, with its delicate “textile” effect. A three-dimensional effect that was complicated to replicate the drawings, a true work of art by the Lema cabinetmakers. 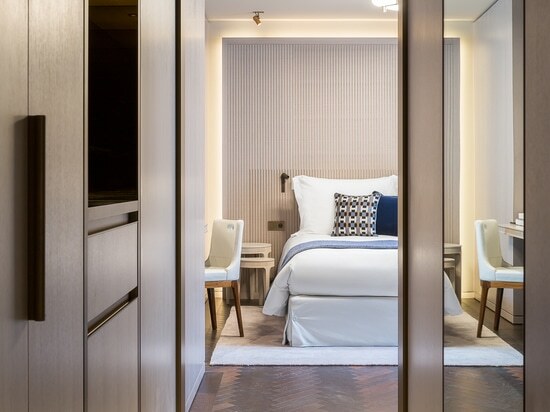 A key characteristic of the project by Wilmotte was the ability to maintain a contemporary approach whilst preserving the refined spirit of the original building that dates back to the beginning of the 18th century. 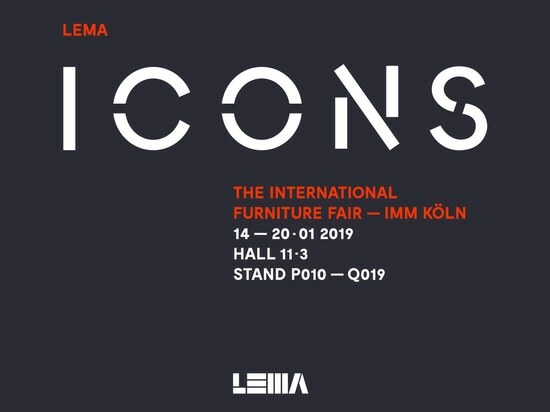 Every Lema Contract project is unique: the idea takes form on paper; the concept is translated in the furnishings, complementary objects, accessories, and special pieces. This is what makes the Contract division distinctive, with its advanced productive capacity and futuristic technology which the company has, together with qualified staff that allows for a large-scale industrial production whilst achieving cost and quality objectives that only a market leader can guarantee. 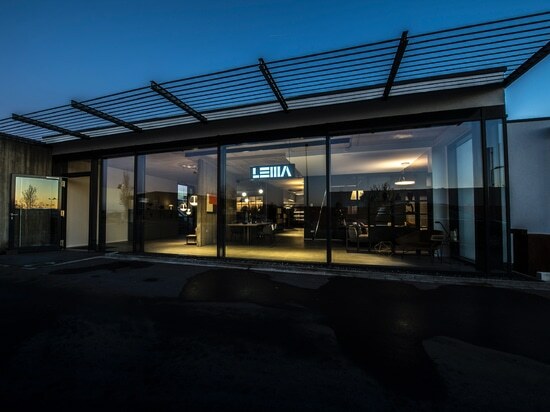 An added value that together with the profound experience of the brand in modular systems for day and night areas differentiates Lema on the global market.